Holla for a dolla!!! Lore Unnie and I are back on track with our actor/actress of the month. This month we both have people in 2 of the most popular shows on Wed/Thurs nights, dealing with the similar topic of mental health. Make sure you check out our past tributes by following this link. Because: She is always playing a character that I can respect, even if I don ‘t like everything she does. She is a very talented actress. She is playing by far my favorite female character of 2015 in Kill Me, Heal Me. I want to see her to continue to take good roles (we can erase Full House 2 from our memories) and play respectable female characters. Because: Have you seen him? Maybe not, he was away from dramas for the last three years while he served his mandatory military service. 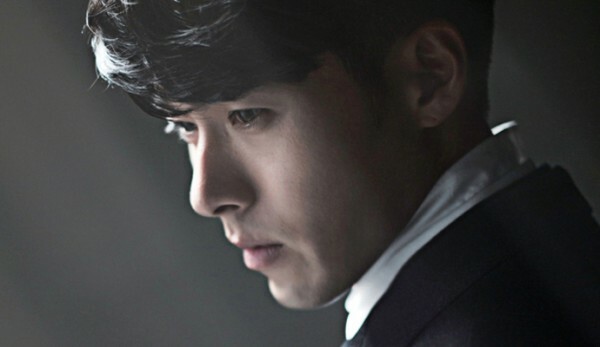 But Hyun Bin is back with the drama Jekyll, Hyde, and Me and he is better than ever. He is slaying the small screen with his portrayal of a rich heir suffering from multiple personalities, so much so I keep wondering what the heck we did for three years without him. If you are not familiar with his work I urge you to watch some of his older dramas, which proved quite popular (especially Secret Garden and My Lovely Sam Soon. All hail the return of Hyun Bin!